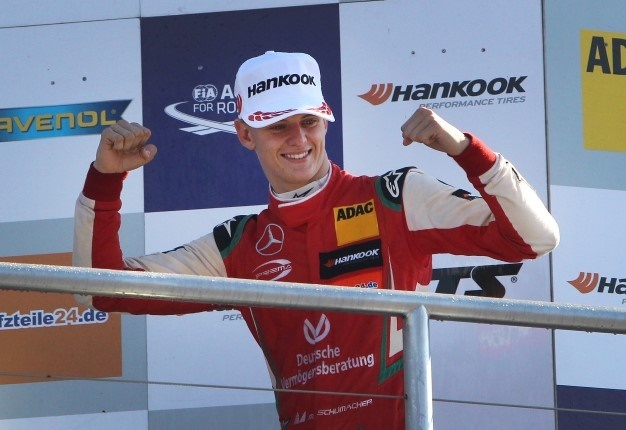 Mick Schumacher's famous surname is not a guarantee of success in Formula 1. That is the view of Carlos Sainz, who also has a famous motor racing surname. 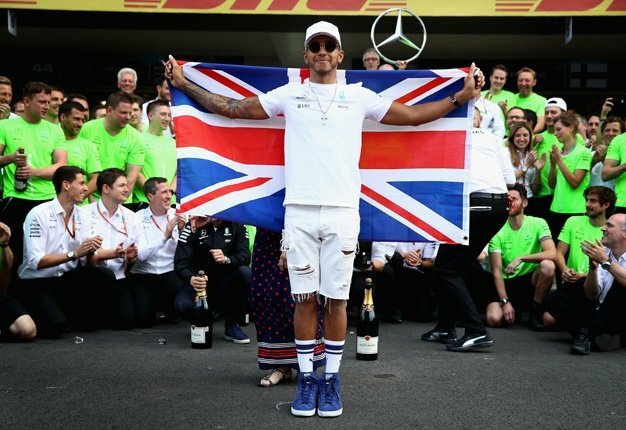 Recently, Lewis Hamilton said he is "100 percent" sure new European F3 champion Schumacher will follow his father Michael's footsteps into F1. "The name Schumacher can open the doors, but if he doesn't win and the results do not come, he will never enter F1," Sainz added.